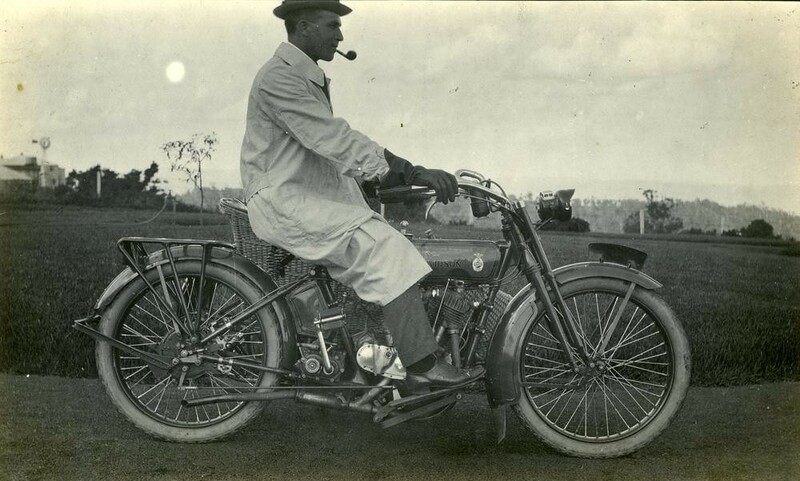 Our boys were still up to their armpits in the trenches of Bullecourt and Ypres when Harley-Davidson arrived in Australia and set up their first shop at Morgan & Wacker. 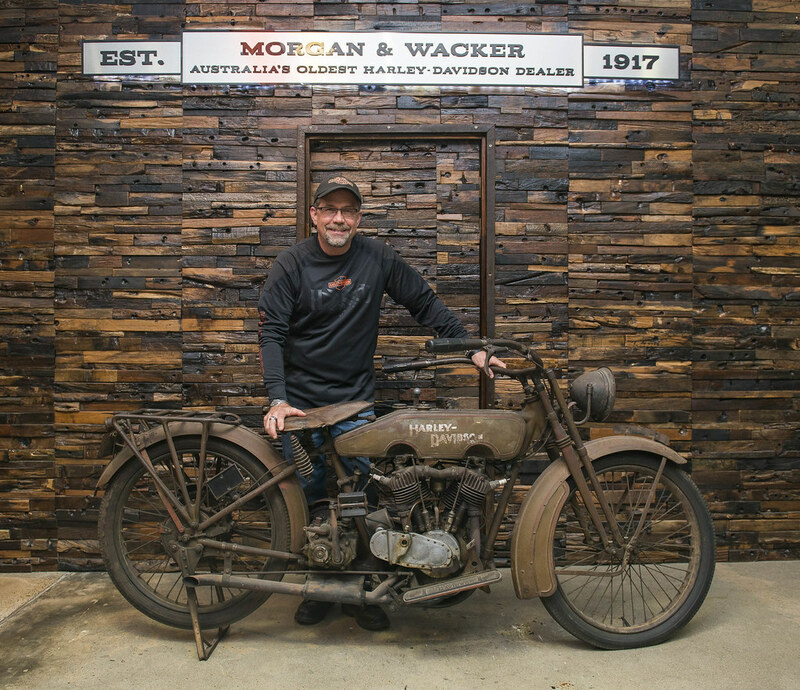 Established in Brisbane in 1917, Morgan & Wacker is the second-oldest Harley-Davidson dealer in the world, the oldest H-D dealer outside the USA, and Australia’s oldest motorcycle dealership for any brand of bike. 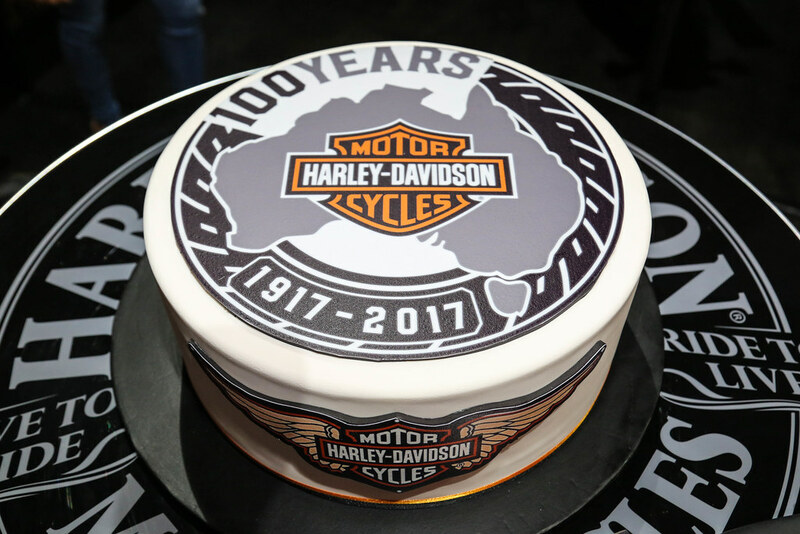 Now, exactly 100 years later, Bill Davidson, the great grandson of Harley-Davidson co-founder, William H Davidson, came down under to celebrate with hundreds of devoted HOG fans and owners at numerous dealerships as part of a marathon 2500km ride from Brisbane to Melbourne via Canberra and Albury. 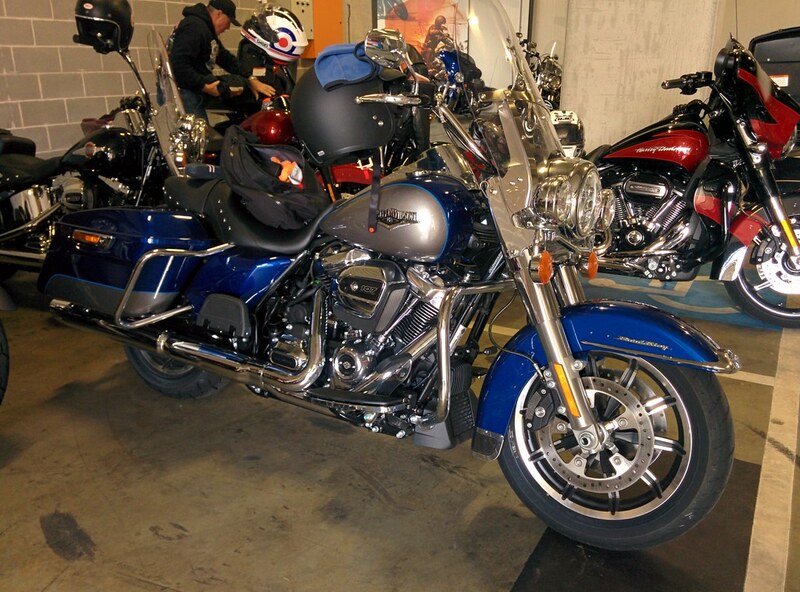 Motorweb was thrilled to be invited to join a posse of select media for the ride. We joined in Sydney for a leisurely tour along the South Coast and Highlands aboard a spanking new Road King, complete with all-new Milwaukee-Eight™ 107 engine. Even though we’d ridden a Road Glide with the 107 before, this was a perfect chance to enjoy this superb touring bike on an extended test with lots of other cool bikes like Fat Boy, Road Glide and the Megatron of Harley road bikes, the Ultra.. It was a bike you can easily spend the whole day riding without collapsing at day’s end. The brand new engine retains the traditional V-Twin, big bore configuration with trademark exhaust growl, but is noticeably smoother across the rev range. The ample torque is there anytime you ask. During the event, there was time to chat with Bill briefly between autograph signings and the he was excited to talk about his family, but also news on product development, where Harley-Davidson have have vowed to release 100 new models in the next 10 years. It was party party party at the seven participating dealerships, with Bill demonstrating remarkable endurance signing everything from photos, brochures, T-Shirts, bikes, helmets and even body parts. Bands played, beer and BS flowed, and - of course - we were ferried back to our luxury hotels in minivans and taxis. 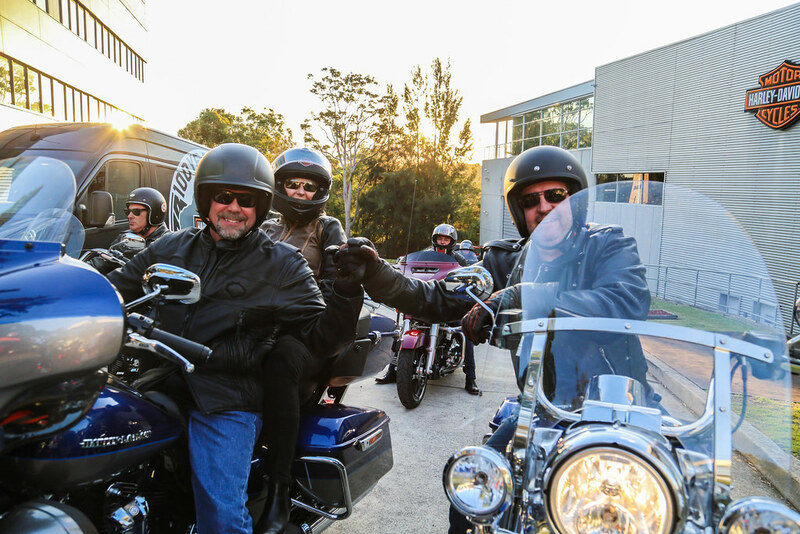 As part of celebrations, Harley-Davidson and premium dealer, Harley Heaven, also supported the Cure Brain Cancer Foundation to the tune of 100 grand. Two ‘ambassadors’ from the foundation overcame significant physical hurdles to join the entourage. A big effort rewarded with a similarly noble and worthy gesture. Get down to your nearest Harley-Davidson dealer and test ride the new models for yourself.